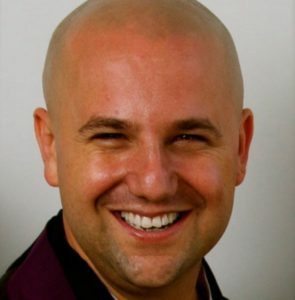 Judson Brewer MD PhD is a thought leader in the field of habit change and the “science of self-mastery”, having combined over 20 years of experience with mindfulness training with his scientific research therein. 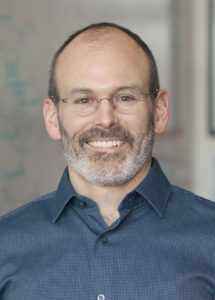 He is the Director of Research and Innovation at the Mindfulness Center at Brown University, associate professor in psychiatry at the School of Medicine, and a research affiliate at MIT. A psychiatrist and internationally known expert in mindfulness training for addictions, Brewer has developed and tested novel mindfulness programs for habit change, including both in-person and app-based treatments for smoking, emotional eating, and anxiety. He is the author of The Craving Mind: from cigarettes to smartphones to love, why we get hooked and how we can break bad habits (New Haven: Yale University Press, 2017). Michael Chang lives in Long Island with his wife Samantha and daughter Madison. He grew up in California and Taiwan. He works as an emergency physician. He’s been practicing Buddhism since 2012 with a strong interest in early Buddhism. Novelette DeMercado came to the Dharma in 2005 when she sat her first retreat, with no prior meditation practice, at IMS. The practice has been a mainstay since then and core essence of her life. Understanding the fluidity of what it means to cultivate an inclusive and welcoming environment is an interest and an element of her practice life. 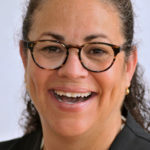 Novelette has served in the capacity of POC Coordinator & Affinity Group Leader at Cambridge Insight Meditation Center since 2008, is a member of the Inclusion Advisor Council at her place of employment, and a Multicultural Competency Committee member at the National Wellness Institute. She is a National Board Certified Health & Wellness Coach and Certified Worksite Wellness Specialist. Rosalyn Driscoll is a visual artist whose work explores the experience of the body, the somatic senses and perception, drawing on her Buddhist practice in the Theravada tradition since 1971. She participated in the first ISPP at BCBS and was instrumental in the development and production of the Dharma and Arts symposium at BCBS in 2016. She is a member of Sensory Sites, an international art collective based in London, committed to multisensory, site-specific installations and research into aesthetic perception. 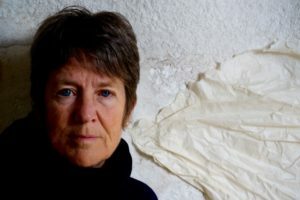 Her work has been exhibited in the US, Europe and Asia, and received awards and fellowships from the Dartington Hall Trust, UK, New England Foundation for the Arts, Massachusetts Cultural Council, and Helene Wurlitzer Foundation of New Mexico. Driscoll has presented worldwide at conferences for neuroscientists, philosophers, designers, art educators and people involved with disabilities. Paul R. Fulton is a founding member and former president of the Institute for Meditation and Psychotherapy, and is course director for the Institute’s year-long Certificate Program in Mindfulness & Psychotherapy. He is a member of the clinical faculty of Harvard Medical School and is a clinical psychologist/psychotherapist in Newton, MA. 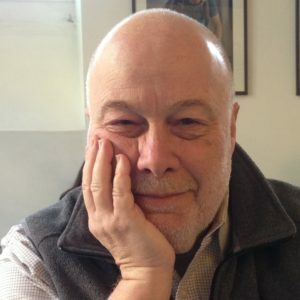 Paul has been a student of psychology and meditation for over 48 years, and is author of a number of papers and book chapters, as well as co-editor/author of Mindfulness & Psychotherapy. He teaches the application of Buddhist psychology to mental health professionals internationally. 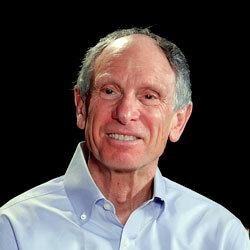 Joseph Goldstein is a co-founder and guiding teacher of IMS. He has been teaching vipassanā and mettā retreats worldwide since 1974. In 1989, he helped establish BCBS and, more recently, IMS’s Forest Refuge. His books include Mindfulness: A Practical Guide to Awakening, One Dharma, Insight Meditation and others. 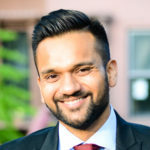 Anurag Gupta is the Founder and CEO of Be More America, a social enterprise that trains professionals in evidence-based mindfulness strategies that eliminate conscious and unconscious biases. 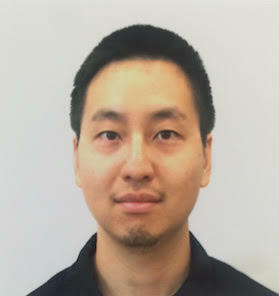 He has also developed programs to foster critical thinking among Burmese youth; supported women’s groups to express grievances to international treaty bodies; provided counsel to criminal justice projects at the Vera Institute of Justice; and served as a Fulbright Fellow in rural South Korea. Anurag is a 500-hour certified yoga teacher and a graduate of Spirit Rock’s Mindful Yoga & Meditation Training (MYMT). He has a JD from NYU School of Law and a master’s from Cambridge University. He was introduced to mindfulness through his family and has sat numerous retreats in North America and Asia. Nidhi Kohli is Head of Media for the U.S. Fashion, Watches & Fine Jewelry divisions at Chanel. Prior to joining Chanel, she was Director, North America Advertising at Tiffany & Co. Nidhi began her career in media planning on the ad agency side, where she worked with clients such as AT&T, DeBeers, Kellogg’s, Kraft, Unilever. She attended Spirit Rock’s Mindfulness Yoga & Meditation Training (MYMT) program and is currently attending a 200hr teaching mindfulness program in NYC. Jay Michaelson is a columnist for The Daily Beast and the author of six books, including Evolving Dharma: Meditation, Buddhism, and the Next Generation of Enlightenment, and The Gate of Tears: Sadness and the Spiritual Path. He is an affiliated assistant professor at Chicago Theological Seminary and holds a PhD in Jewish Thought from Hebrew University, a JD from Yale Law School, and nondenominational rabbinic ordination. Jay successfully founded and transitioned three nonprofit organizations, and worked for 10 years as a professional LGBT activist. In addition, he has taught in Buddhist and Jewish communities for fifteen years, including teaching jhāna in the lineage of Ven. Ayya Khema and co-leading the Elat Chayyim Meditation Program. 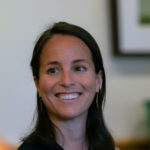 Jessica Morey is the executive director and lead teacher of Inward Bound Mindfulness Education, a nonprofit organization bringing in-depth mindfulness and compassion training to teens, young adults and the parents and professionals who support them. She began practicing meditation at age 14 on teen retreats offered by IMS. She is currently in the IMS 2017-2021 Teacher Training Program. Jessica has attended longer retreats in Asia and the US, and is a founding board member and lead teacher for iBme teen retreats. Before joining iBme, Jessica worked in clean energy and climate policy and finance. She holds a BA in Environmental Engineering and Masters degrees in Sustainable Development and International Affairs. She loves dancing, yoga, and being outside pretty much whatever the weather. 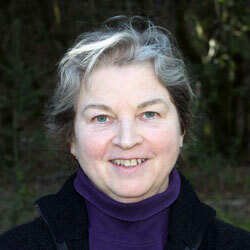 Winnie Nazarko (Board Chair) has been a student and practitioner of Buddhism since 1981. 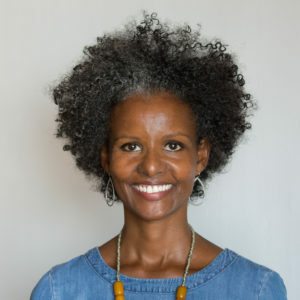 She has a background in community organizing and human services leadership, and has a special interest in how meditative practices can strengthen our human capacity to address social, political, and environmental issues. She was the project director for Insight Meditation Society’s development of the Forest Refuge, a retreat center for experienced meditators doing extended self-retreat. 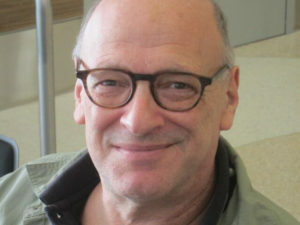 Sensei Koshin Paley Ellison, MFA, LMSW, DMin, co-founded the New York Zen Center for Contemplative Care, the first Buddhist organization to offer fully accredited clinical chaplaincy training in America. Koshin leads the Buddhist Track in the Master in Pastoral Care and Counseling with NYZCCC’s education partner, New York Theological Seminary. He is co-editor of Awake at the Bedside: Contemplative Teachings on Palliative and End of Life Care. He is a Senior Soto Zen Buddhist Monk, Soto Zen Teacher, poet, ACPE chaplaincy supervisor, and Jungian psychotherapist. Sebene Selassie is a dharma teacher and transformational coach. She began studying Buddhism over 25 years ago at McGill University where she received a BA in Comparative Religious Studies and Women’s Studies. She has an MA from the New School where she focused on cultural studies and critical race theory. ​For over 20 years she worked with children, youth, and families nationally and internationally for small and large not–for–profits. 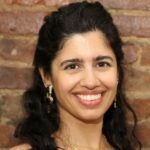 ​She is the former Executive Director of New York Insight Meditation Center where she ​now ​serves on the teachers’ council.​ She is a graduate of the Community Dharma Leader (CDL4) program at Spirit Rock and is training as a retreat teacher with her primary teachers, Thanissara and Kittisaro. ​​Sebene is a three–time cancer survivor. Ronn Smith is an independent consultant, fundraiser and writer. 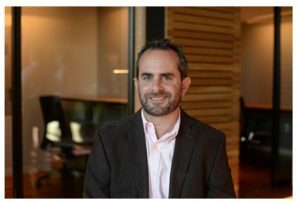 He has extensive experience in strategy planning and implementation; fundraising from foundations, corporations, federal agencies and international constituencies; program development; project management; and individual/group coaching. He currently provides consulting services for a variety of tax-exempt organizations, media-makers and individuals. Prior to setting up his own consulting practice, Ronn worked at WGBH Boston, New England Conservatory of Music and Rhode Island School of Design. He has been an active member of the BCBS community since 2008, and completed the Integrated Study and Practice Program (ISPP) in 2011.